At the beginning of the year, we asked BootsnAll readers about their travel plans for the coming year. We didn’t just want to hear about where you wanted to go, but about what you wanted to experience as well. That’s what we think travel – particularly indie travel – is all about: not just seeing the major sights but experiencing a culture, learning about the people, history, religion, and way of life of a place, and challenging yourself to find your own place in the world. On Monday, we launched the Indie Travel Manifesto, a community-curated statement about indie travel and the travelers who choose to explore the world in the indie travel style. Though the first draft of the Manifesto was without crowdsourcing the community, we weren’t surprised to see how much of it relates directly to the things you told us you wanted to see and do on your travels this year. The common themes between the two let us know that we were on the right track with the Indie Travel Manifesto, and that the community agrees with the idea that travel really is about making connections and learning more about yourself and the world around you. So, without further ado, we present some ideas for incredible experiences to inspire you to be an indie traveler this year! Indie travelers value interactions over transactions, local information over received information, and first-hand experience over expert opinions and they practice caution, but not paranoia. 1. Celebrate a holiday with a local family. Indie travelers value options over possessions, dynamic possibilities over static goals, and discovery over escape. 8. Live abroad in one place for several months, until you begin to feel like a resident instead of a traveler. Indie travelers value mental and spiritual growth as much as physical adventure, private transformation over social status and bragging rights, and the present moment over dreams of past and future. 10. 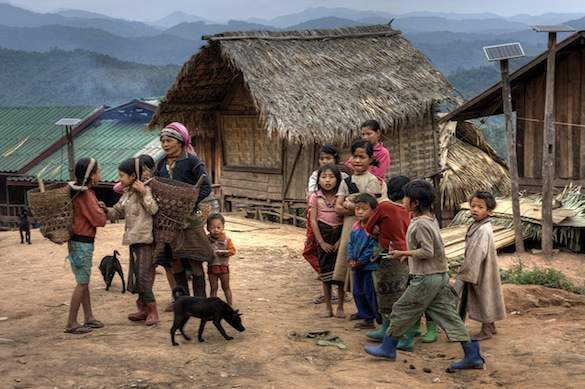 Walk across an entire (small) country, taking the time to see life slowly at ground level rather than rushing by. 11. 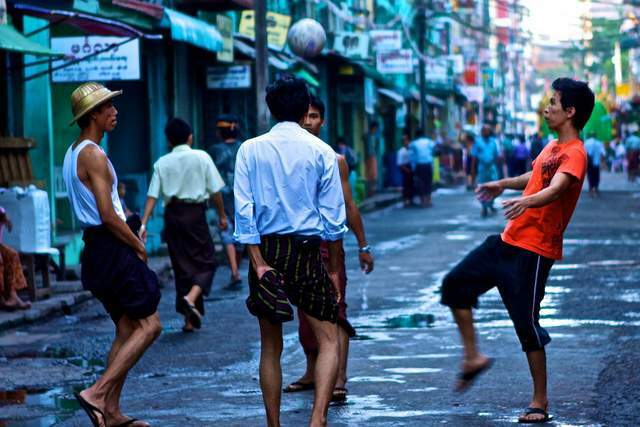 Explore the side streets of Mandalay and learn about life in Burma. 12. Sleep in a traditional ger with a nomadic family in Mongolia. Indie travelers pack light and keep things simple and adapt as they go rather than micromanage in advance. 13. 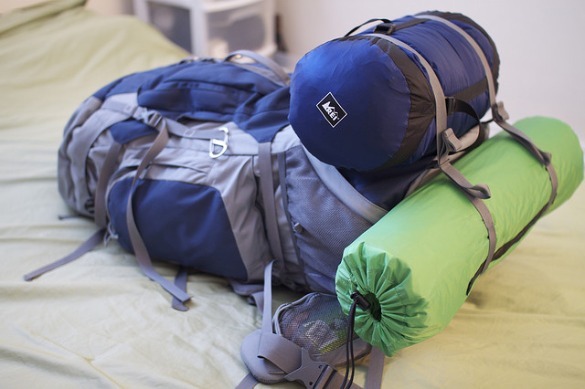 Don’t check any bags all year to see how lightly you can travel. 15. Forget the bucket lists and things to check off. Go with a mission, but not a plan. Indie travelers know how to slow down and enjoy an experience and seek pleasure in simple moments and details. 18. 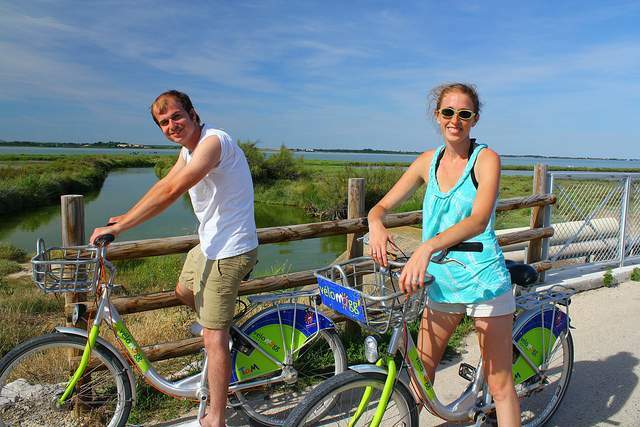 Bike around the south of France with no plans except to eat, drink, and relax. Indie travelers make meaningful connections and informed decisions and learn the economic, political and environmental context of their host culture. 21. Get beyond the headlines in a place like Iran and start seeing countries as the individuals who live there, not the governments in charge. Indie travelers emphasize listening more than talking, seek to understand — not judge or romanticize — other cultures, and practice courtesy, patience, humility, and good humor. Indie travelers give back to the local economy and share what they’ve learned with others. 28. Visit a place that has experienced a natural disaster recently, like Japan, Cinque Terre, Patagonia, to help rebound tourism. 30. 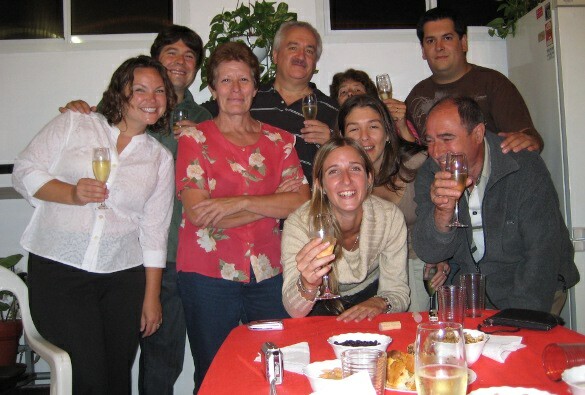 Be a host/hostess in your city – couchsurfing, meeting travelers for a drink, being a tour guide.